Sounded rough through my Fender Deluxe, no matter what the settings. 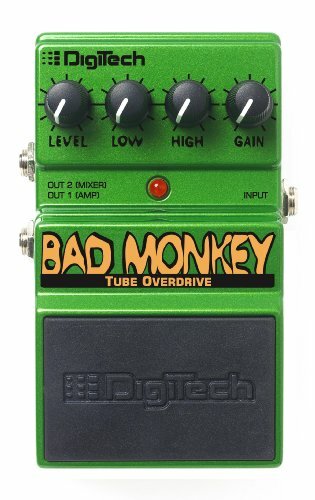 Compared to the Wampler pedal I traded it on, it’s definitely not worth worrying about. Both the Wampler & Fulltone overdrives run rings around it.